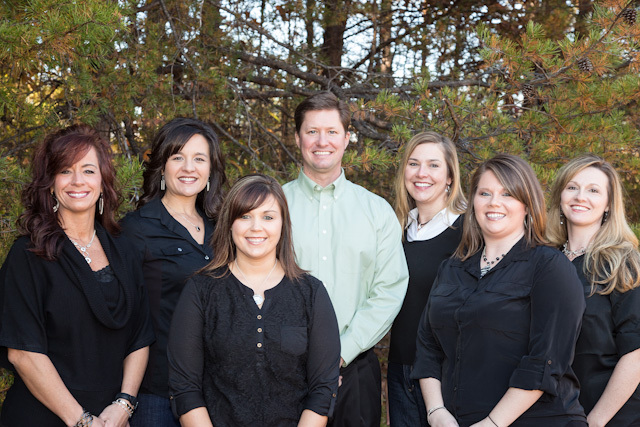 Mark E. Taylor, DDS, PA specializes in providing quality and compassionate dental care to the whole family while focusing on overall health and well-being. We have been striving to achieve this goal since 1997. We offer a full range of services beyond general cleanings and fillings, including: dentures, single-appointment same day crowns, partials, and cosmetic dentistry. We are really excited about our oral appliances to treat sleep apnea and snoring. You can trust your smile with us!